Denim brand 7 for All Mankind recently announced its new line, Tailorless, which is targeted toward "average-height" customers standing at 5'4" to 5'5" tall. 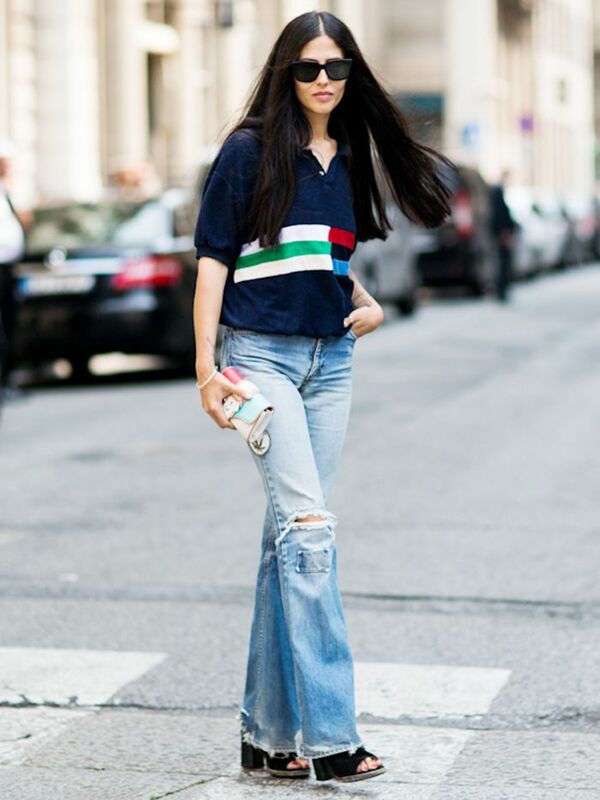 According to WWD, the brand is solving a problem 90% of its customers encounter, by altering the inseam of flared jeans to cater to women of "average" height. Pretty genius, right? The new Tailorless jeans will be designed with 32- and 33-inch inseams rather than the standard 35-inch cut most brands use. So forget the tailor and get excited about 7 for All Mankind's brilliant blue-jean solution. Set to launch in August, the line will feature three styles, ranging from $189 to $215! 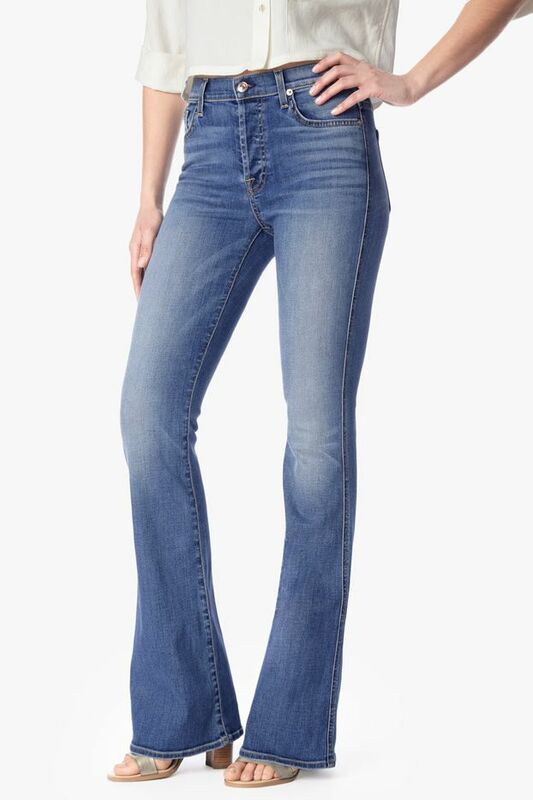 Looking to add a pair of on-trend flares to your wardrobe ASAP? Scroll down to shop 7 for All Mankind's styles that are available to shop now. Are you excited about the design update? Let us know in the comments below!